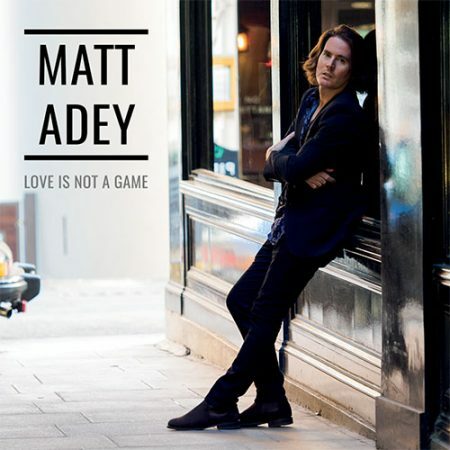 New Single & Video – Love is Not A Game - Matt Adey – singer songwriter London, UK. New single out now, available to download on iTunes and stream on Spotify, check the music page for more info. 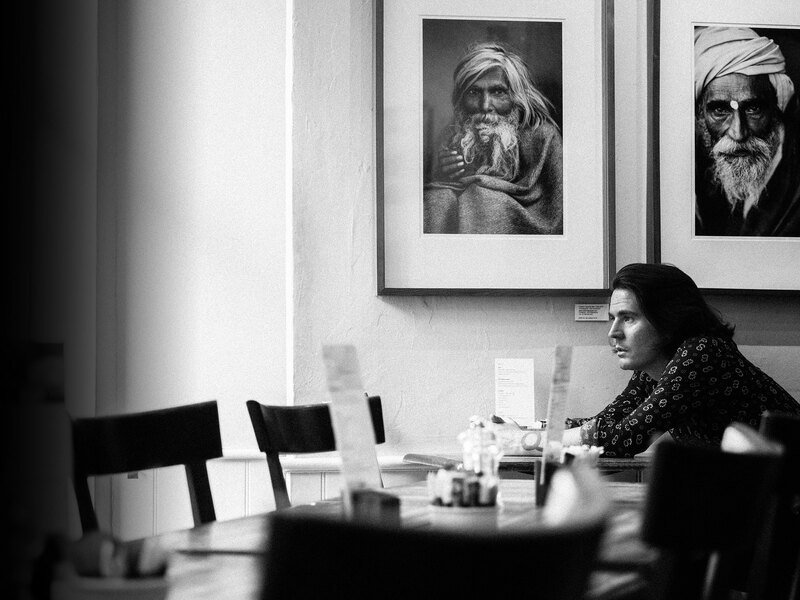 New video up on Youtube, check the media section to view it.